Hanoi (VNA) – Vietnamese consumers are the second-most optimistic in Asian-Pacific markets, according the latest survey on consumer confidence conducted by MasterCard. 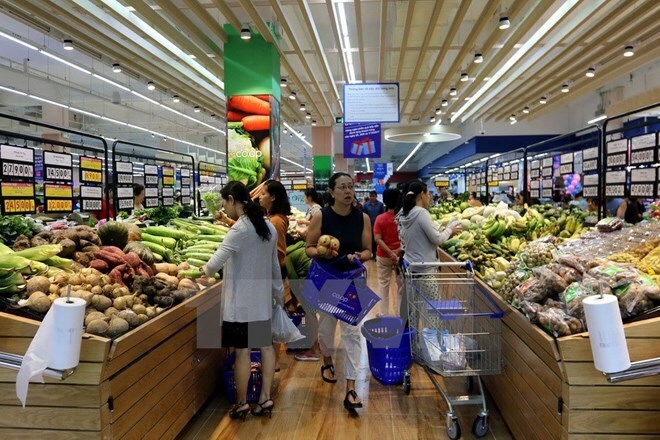 Vietnam’s Consumer Confidence Index stood at a high level of 90.8 points, just after Cambodia with 93.1 points. The average points for Asian-Pacific countries were 66.9, a slight increase from 62.7 points reported six months ago, mainly due to bright prospects of the stock and job markets. From April-June 2017, MasterCard asked over 9,000 consumers aged 18-64 years from 18 Asian-Pacific countries to give a six-month outlook on five economic factors, including the economy, employment, income prospects, stock market and quality of life.